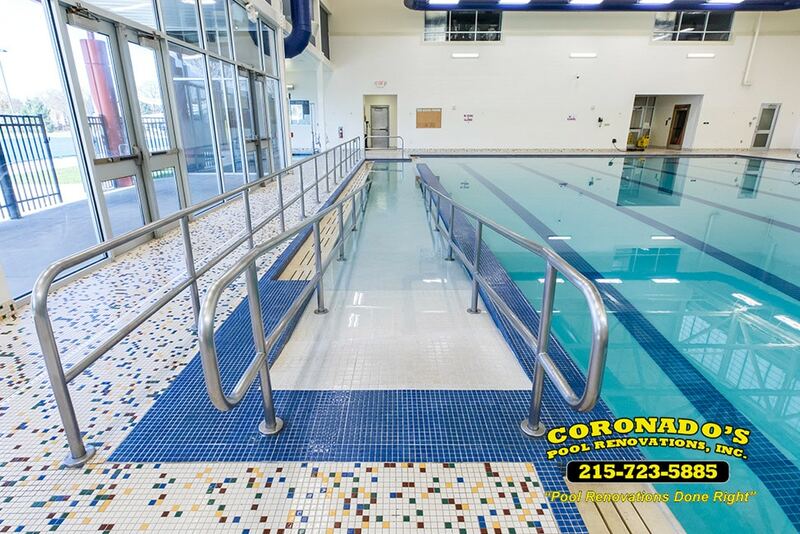 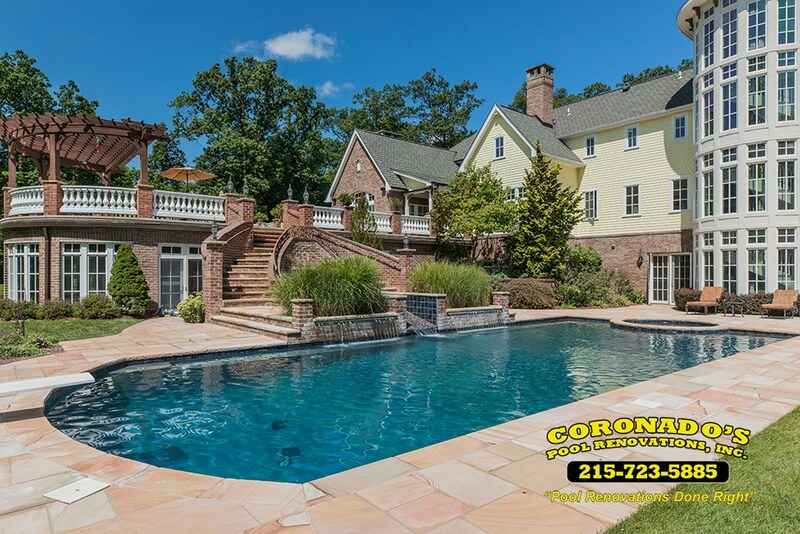 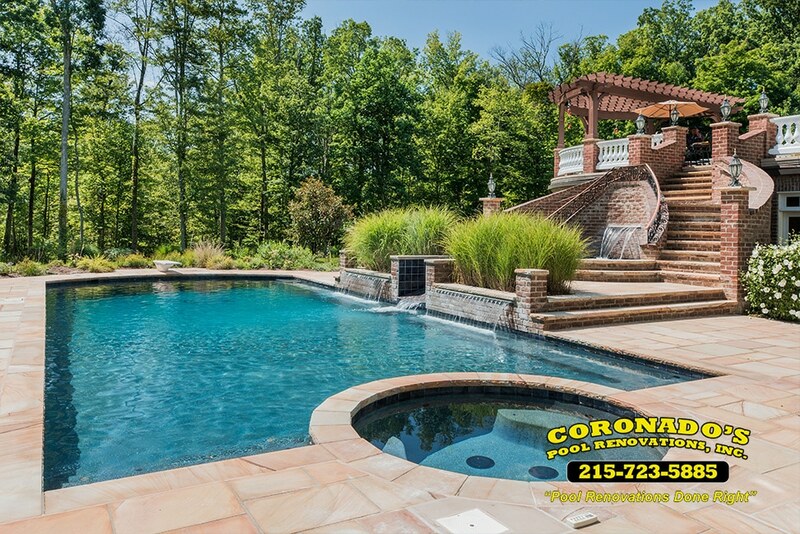 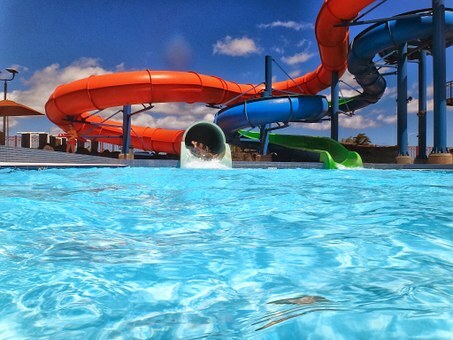 ​The Coronado's Pool Renovations team a top-rated, family-owned, local swimming pool contractors serving Ambler and other boroughs across PA and NJ. 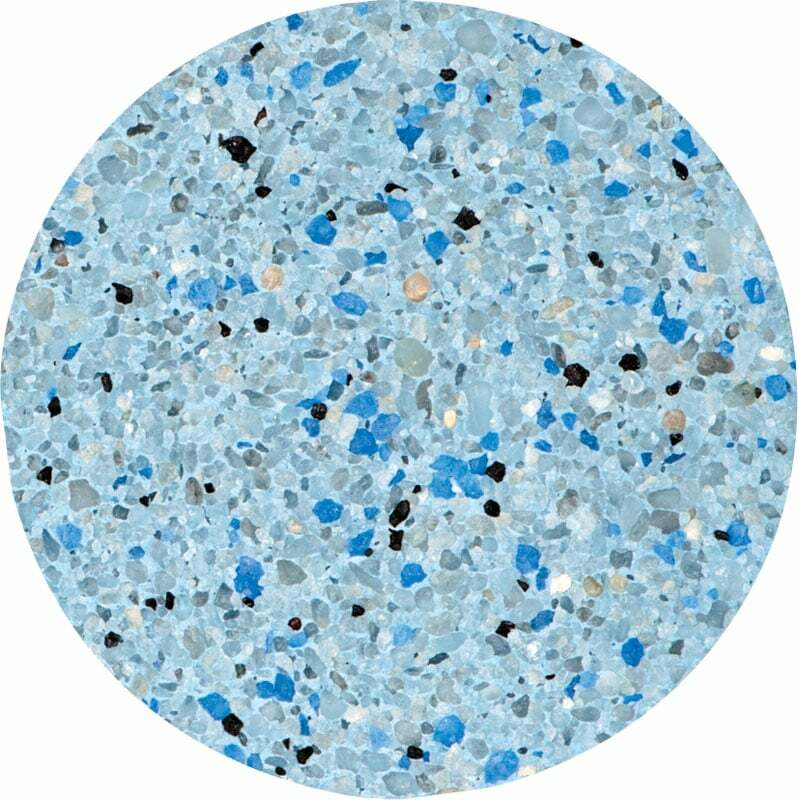 What is Permakote Surface Preparation? 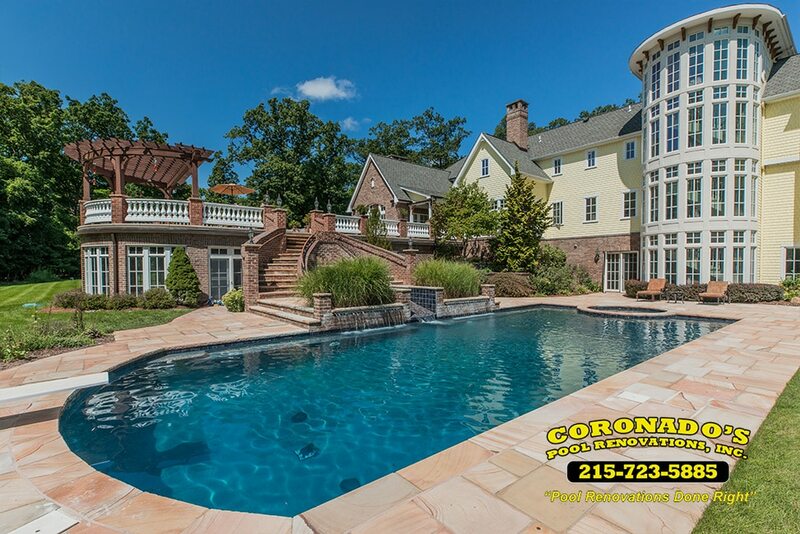 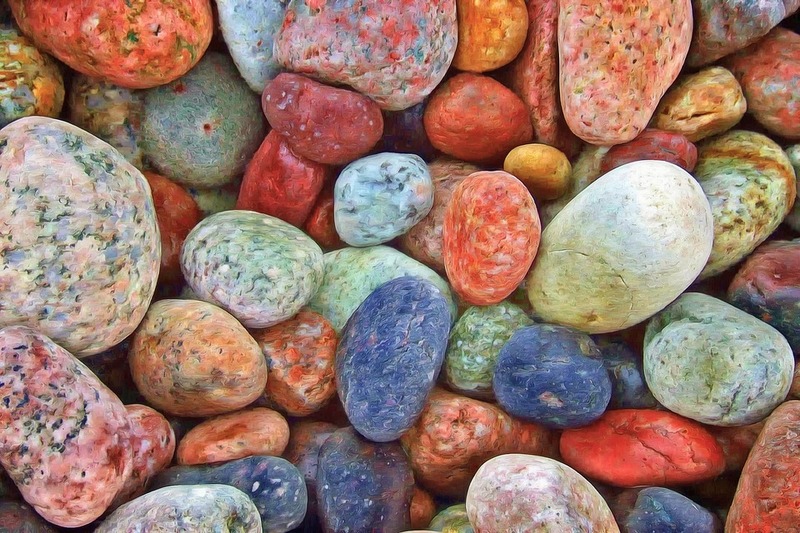 ​What is Swimming Pool Self Leveling Sealant​?